Garnets are worn to enhance bodily strength, endurance and vigor. It is widely believed to be extremely beneficial to wear a garnet when one has to exert oneself. 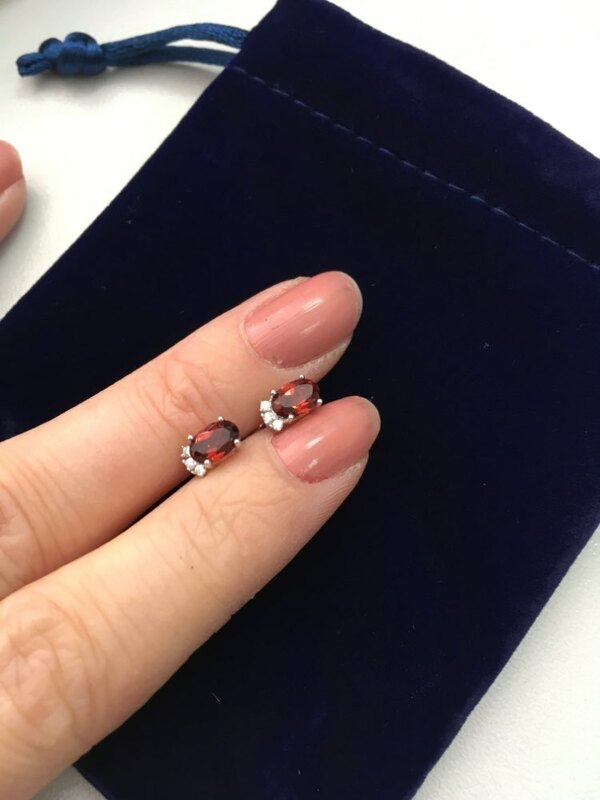 Gain the strengthening powers of garnet through these earrings.